In September, we spoke with The Orange Chef Company about Prep Pad, its soon-to-launch quantified cooking kitchen scale. 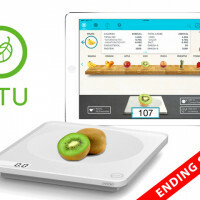 The company had raised 155 percent of its Kickstarter campaign goal, and was gearing up to bring its digital scale and accompanying iOS app to market. 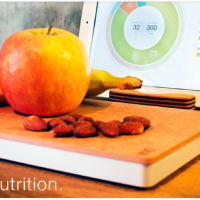 A smart food scale that visualizes nutrition Prep Pad provides real-time nutritional information about ingredients and meals to health-conscious home cooks. 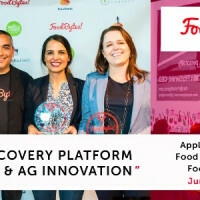 I had the opportunity to sit down with the company’s co-founder and CEO Santiago Merea at the Future of Food Hackathon and Forum to discuss how customer feedback has helped shape the product, as well as his company’s fundraising challenges and broader quantified cooking goals.